Stone sinks are a beautiful option for kitchens and bathrooms. Your first thought may be to add a porcelain or stainless steel sink to your home, but stone sinks are a durable alternative option. 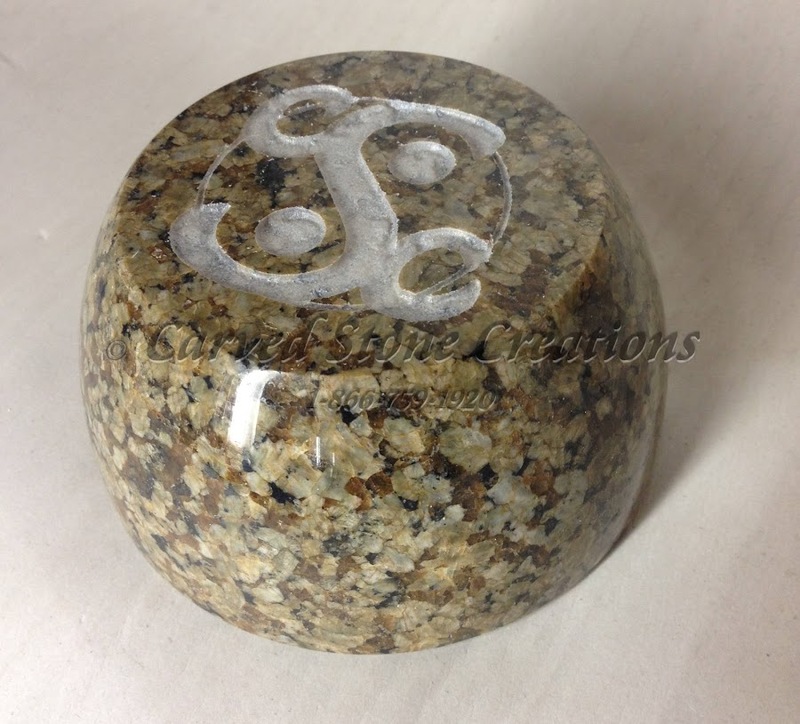 The versatility of stone allows sinks to be carved in any shape or size you desire. 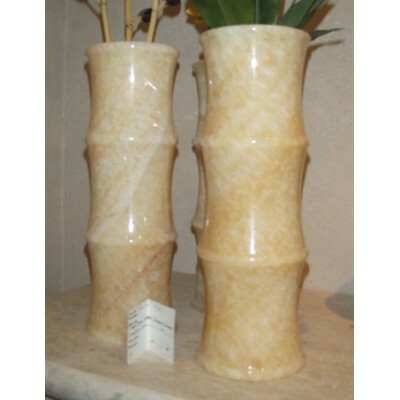 Accent your home with stone decor items. We carve decor pieces to fit with all styles of homes. Pick out a vase to showcase a floral arrangement or a paperweight to sit on your desk. We have a wide range of pieces available to fit any price point. Shop our selection. Mosaic wall stone is a popular form of expression, and it isnt just for the exterior of your home. Wall stone works great indoors to accent a wall and bring attention to unique architecture. Depending on your style, you can choose elaborate designs or sleek patterns. Theres no better focal point to a room than a stone fireplace. Draw attention to your space with one of our custom designs. During the design process, you choose from a variety of materials and carved details to truly customize your one-of-a-kind fireplace. The durability of stone is far superior to vinyl or wood flooring, making it perfect for high-traffic areas in your home. Its also a great option for living areas. Stone flooring is unique because it can be arranged in an endless number of patterns with countless tile color options available. 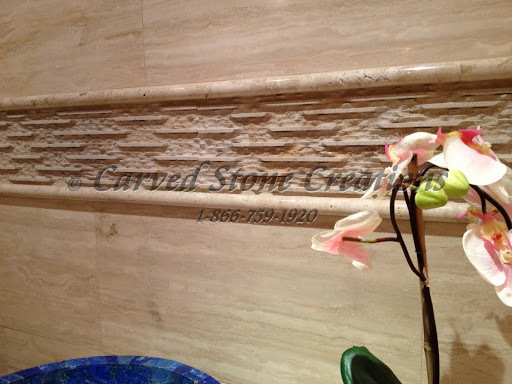 Are you interested in adding stone to your home? Contact us to start designing.